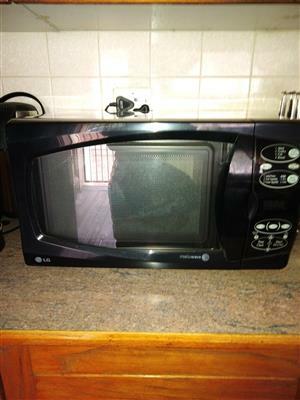 30 lt used solver microwave still in good condition and working perfectly. 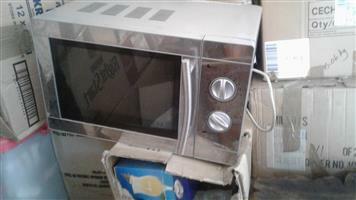 30 lt silver microwave used but still in good working condition. 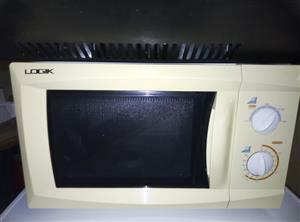 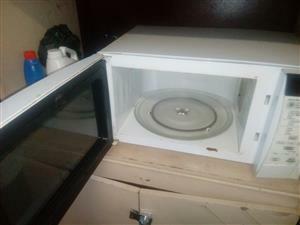 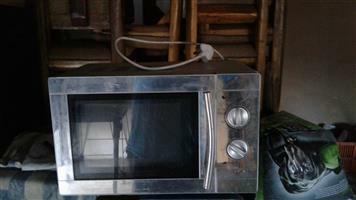 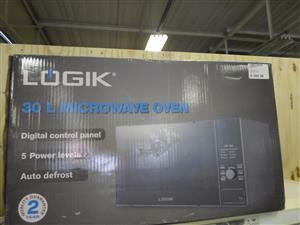 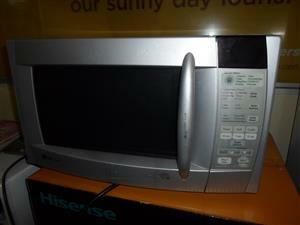 30 lt silver microwave used still in good and working condition. 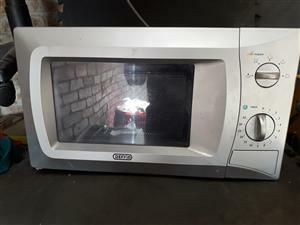 Get an email notification for any Results in Microwave ovens in Moot when they become available.